Moscheles, Ignaz, 1794-1870. Concertos, piano, orchestra, no. 4, op. 64, E major . Concerto for piano and orchestra, no. 4, op. 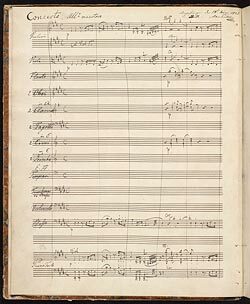 64, in E major : autograph manuscript, 1823 Mar. 18. We welcome comments and corrections.